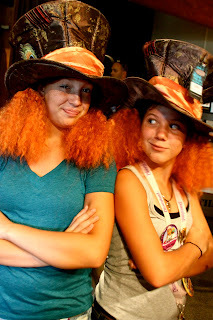 The Road Less Travelled: DisneyWorld + FREE + Friends = FANTASTIC! 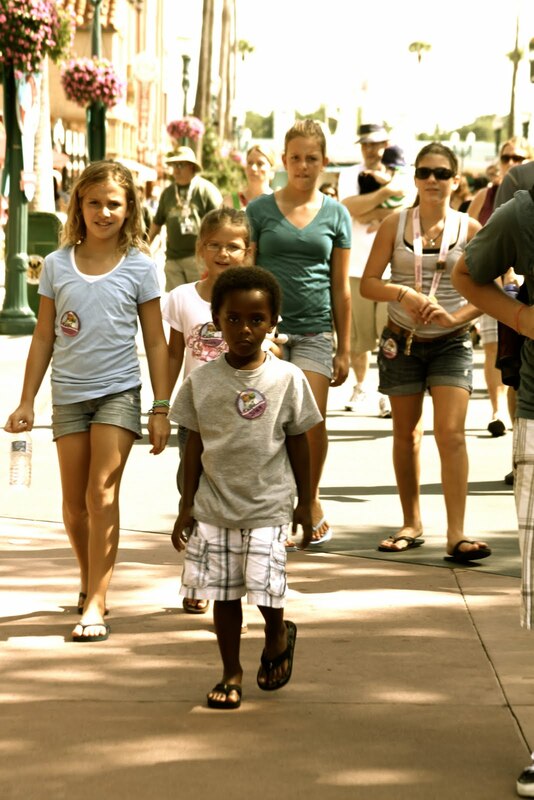 DisneyWorld + FREE + Friends = FANTASTIC! 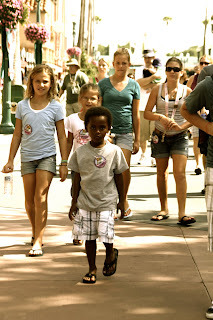 This past weekend we were able to get away for a day and just hang out as a family in Disneyworld. Yes this is an awesome perk of living a little over an hour from the park! This past Spring our family participated in Disney's Give A Day Get A Day program. We shared about our mission trip to Ethiopia at a local rehabilitation center. It really was amazing. We hung out with the residents that live there, shared in each other's lives and truly left blessed. It was amazing. We later went back and served with them at their annual fund raiser. It really never felt like we served but instead were served ourselves. It was humbling to hear the stories of tragedy, failure, and sadness in these young lives. Yet the story didn't end there - faith, hope, and love has been shown in tangible ways through this ministry. Above all they each knew the love of Jesus. Incredible. Friday we used the DisneyWorld tickets we got in return for our "service". We went with our awesome friends and had a blast just hanging out as families. We feel so blessed to have friends with kids that get along so well with ours. Each of them take on the care and keeping of Silas, they all love that boy so much. I can't wait to see them with little Abby added in the mix and eventually our baby girl. It truly is a gift from the Lord and not something I take for granted. These are friendships that will last a lifetime. Here's our day in pictures. A whole lot of fun, memories made, lots of laughter, and perfect weather made it even better. Mapping out our next trek. Our buddies, our pals. Abby girl they can't wait to bring you home! Oh yeah. We've got the look! Crazy Mad Hatters with a couple Indy Jones' added in. The WalBin Crew! Can't wait to see our girlies added in! So glad to see you had a good day at the park! Just what the doctor ordered, no doubt...hope it was refreshing. What fun pictures and a great way to get family time!! Check out my newest fundraiser--not sure it was a great idea, but I am trying it....I will let you know how it turns out!! I found your blog via Our Family Advocating... We brought our daughter, Charlotte, home in May '09 and are waiting for a referral for twins also from Ethiopia! 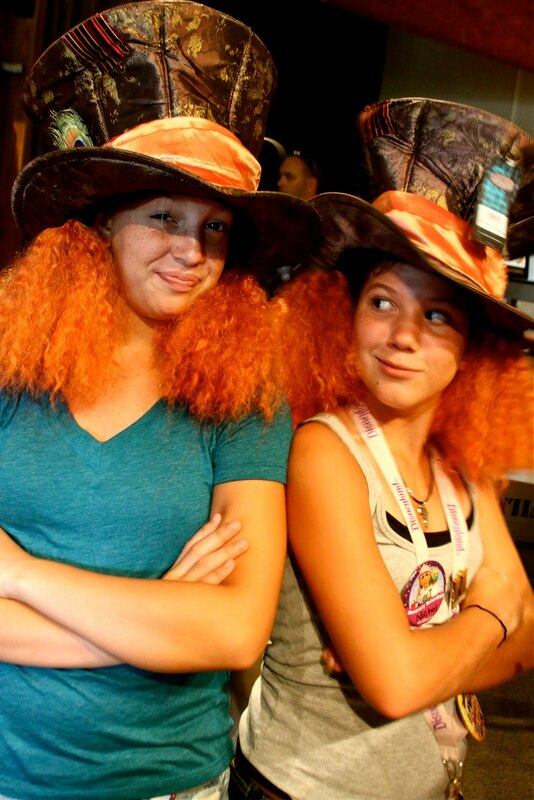 We all took a huge family trip to Disney last spring... We LOVE DW! Looks like you had such fun - makes me want to go back! What a fun day! I would love to be driving distance to Disney! So Great! !